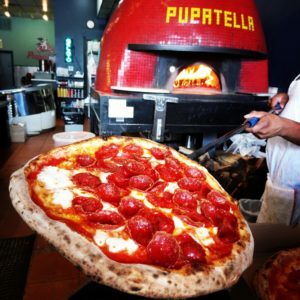 Richmond Bizsense announces the opening of Pupatella’s second location in Innsbrook. “Kaba said he has invested about $350,000 in the Innsbrook location, funded in part by a $297,500 Small Business Administration loan from Virginia Community Capital. Read the full piece at Richmond Bizsense.